Prior to joining the Maples Group, Andrew was a senior partner with a large Irish law firm, and before that a tax consultant with Ernst & Young. He has been recommended by a number of directories, including Chambers and Partners, Legal 500, Who's Who Legal, World Tax, Best Lawyers, International Tax Review's World Tax Guide and the Tax Directors Handbook. Andrew has also been endorsed in Practical Law Company's Tax on Transactions multi-jurisdictional guide. He was most recently recommended in Who's Who Legal Corporate Tax 2017. Andrew is also the joint author of the book Taxing Financial Transactions, Irish Taxation Institute. Andrew is a law graduate of University College Dublin and an associate of the Irish Taxation Institute. Andrew is a member of the Tax Committee for the Irish Funds, Law Society of Ireland and the American Chamber of Commerce Ireland. 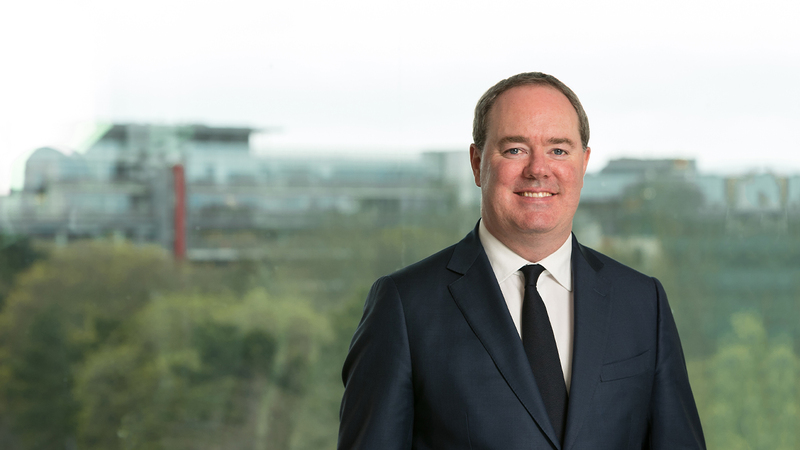 He is Chairman of the Irish Debt Securities Association and a member of the British Irish Chamber of Commerce and the Irish Government Tax Advisers Liaison Committee on OECD BEPS.